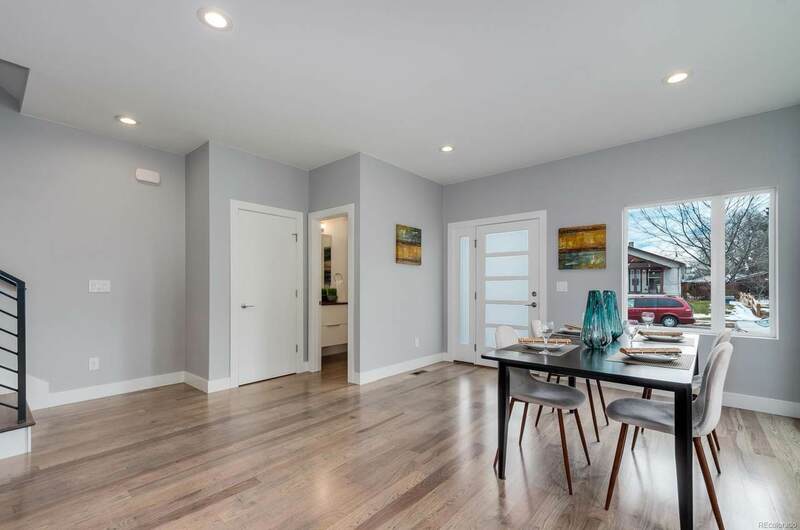 This Unique Brand New Duplex home has all the features you've been looking for! 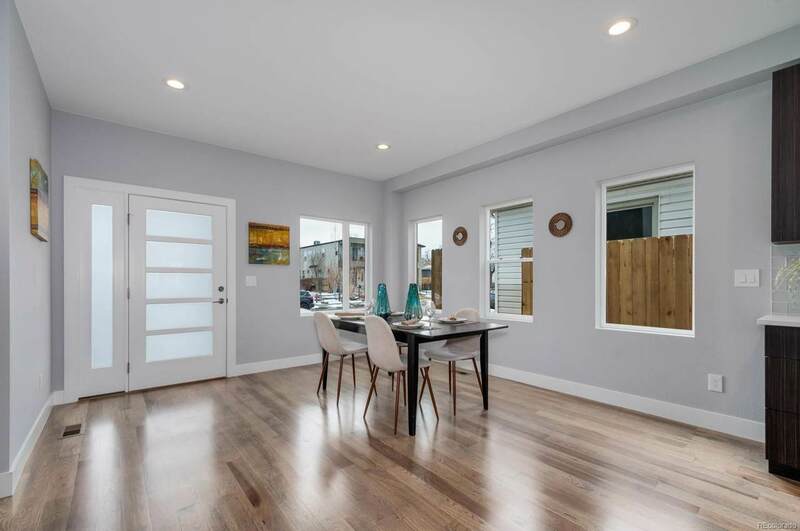 Youll love the beautiful hardwood floors throughout this open floor plan, flooded with natural light. Features also include an extraordinary Master Suite with private deck with Five-piece master bath and large walk in closet, a must see! A 3rd Floor Bedroom/Den/Office with deck and a large rec room with bar sink and large deck to enjoy those cool summer evenings and beautiful mountain views! 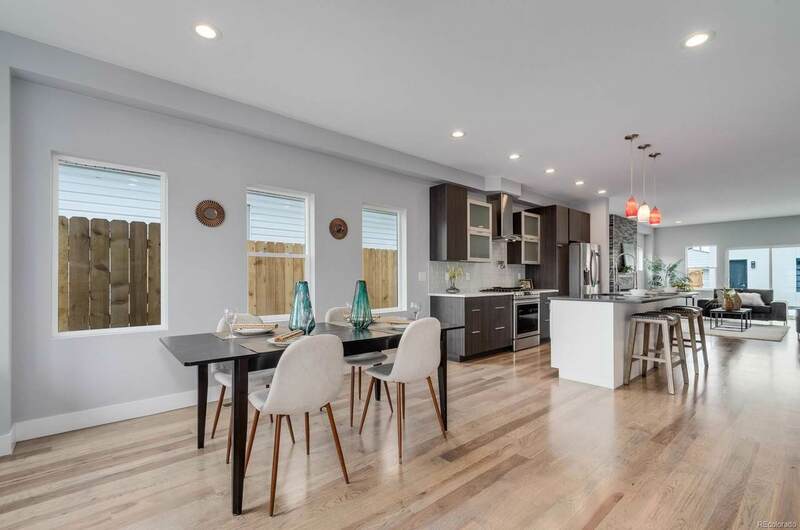 Contemporary Finishes, Two-Car Garage and endless opportunities available in the full unfinished basement with 8.5 ceilings, and the list goes on! The Open Concept Floor Plan is among the best on the market, with no detail overlooked. 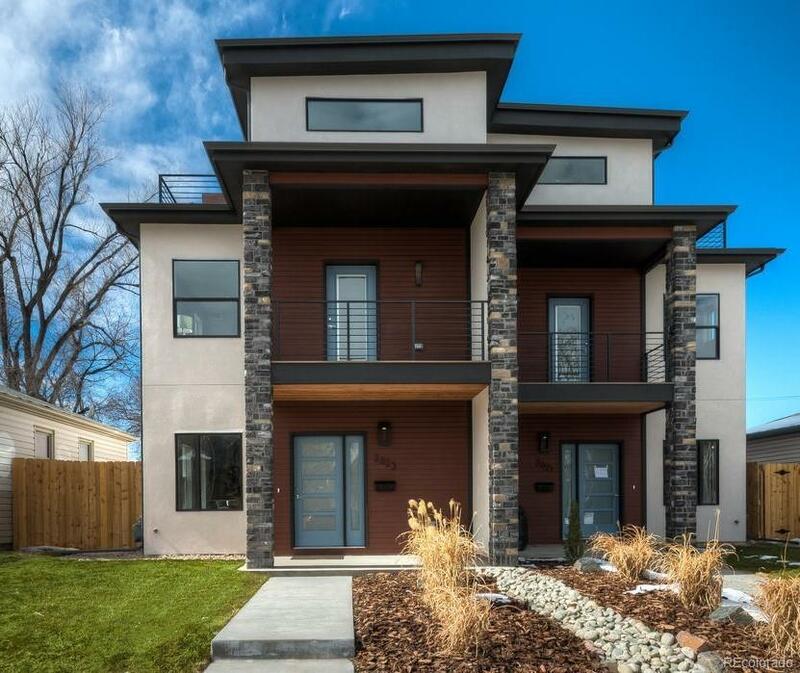 Walking distance to a Great Local Coffee Shops, several Community Parks and just a 5-minute drive to Downtown Denver! Call today!!!! Offered by Mb Homes Ready 4 You.